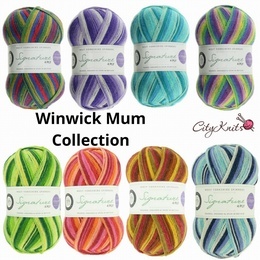 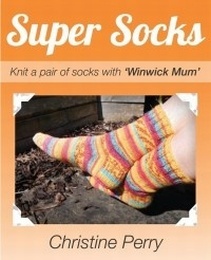 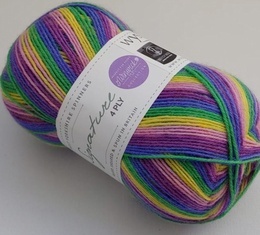 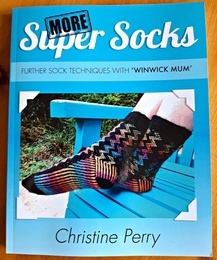 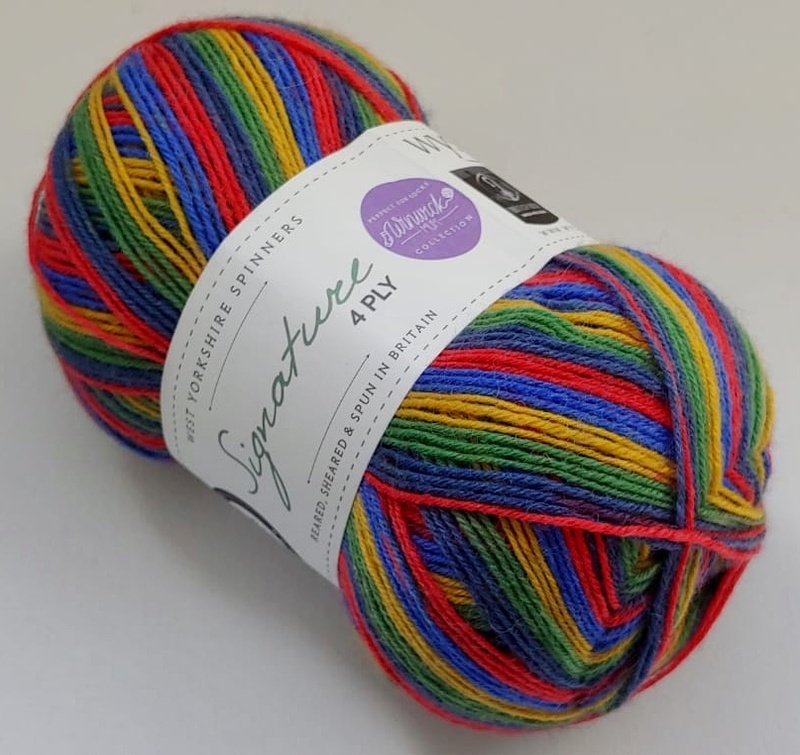 The Queen of Socks Christine Perry a.k.a Winwick Mum has collaborated with award winning supplier West Yorkshire Spinners to bring this stunning collection of colours to the market. 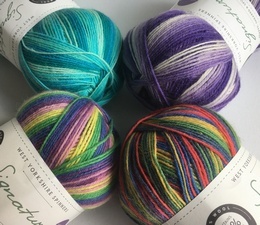 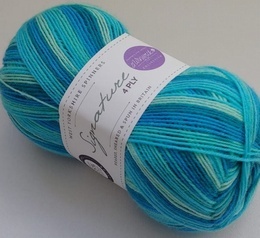 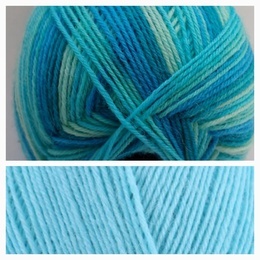 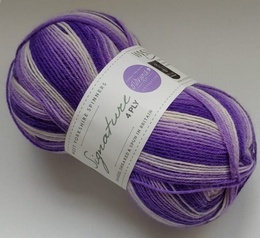 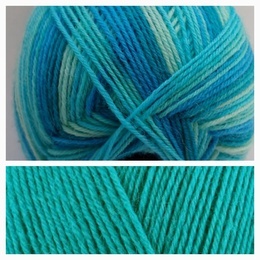 Hidden Gem, Seascape, Brightside and Wildflower all co-ordinate with the range of solids and you can mix and match to make unique socks for yourself or family and friends. 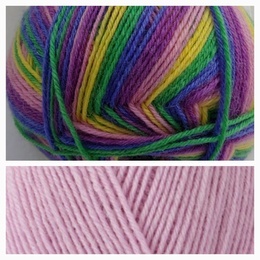 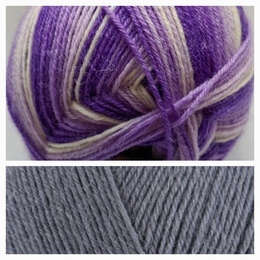 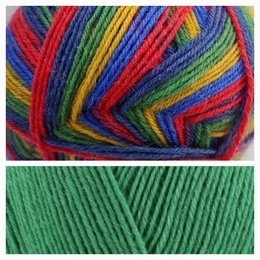 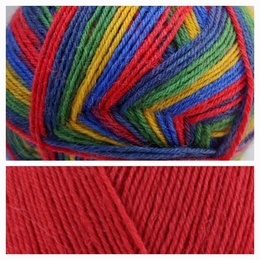 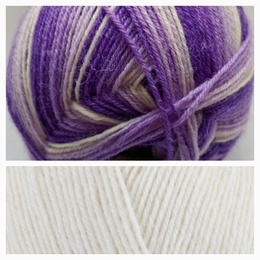 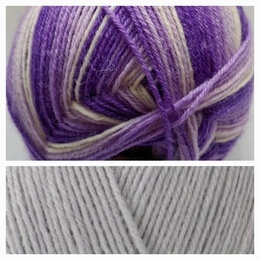 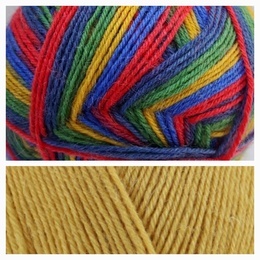 Owing to photography and screen calibration the colour reproduction is matched as closely as possible to the yarn.